Today, in one of our several common Virtual Machines, I wanted to access TFS which is in our VPN Company network. Previously some one else was working on that machine, so his credential for TFS is stored as a default user. 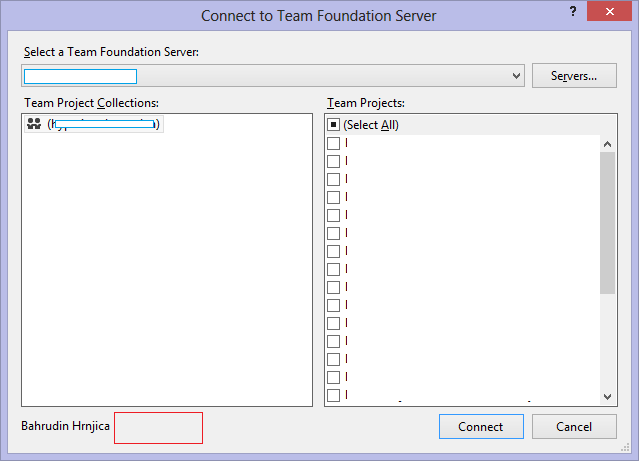 So this is not a problem in Visual Studio 2010, because you can just switch user and connect to TFS. But for Visual Studio 2012 you have a two cases. 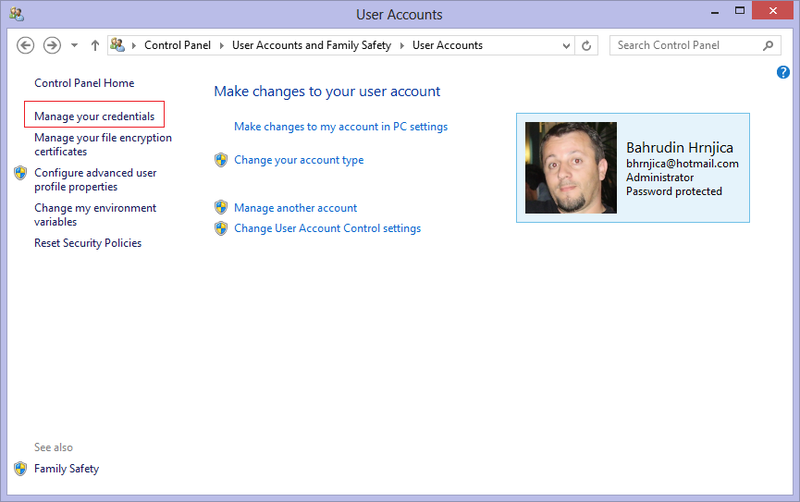 In case of VisualStudio.com service, there is an option to log out from current user name. 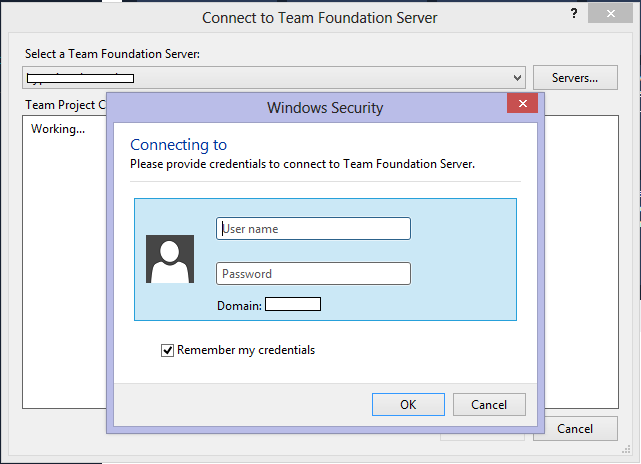 But if you want to connect to classic Team Foundation Server this is not a case. 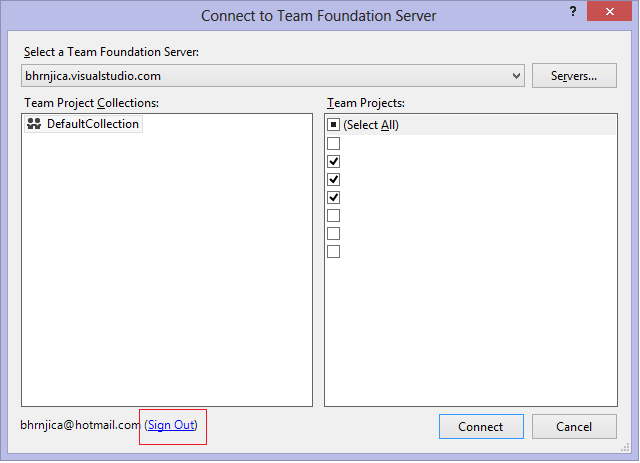 In Visual Studio 2012 there is no action for that in the current window, as you can see on the picture below. If you want to change user name, you need to find solution somewhere else not here. 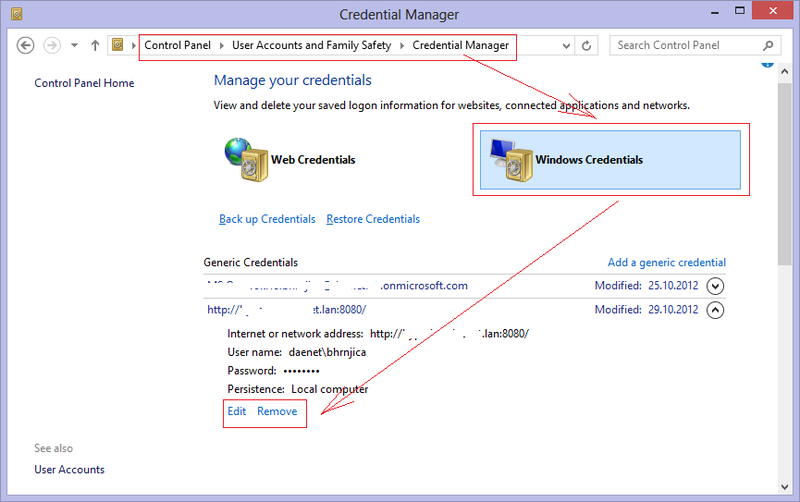 In fact to change user name of previous connection, you have to delete cached connection or at least modify it which is stored in Windows Credential in Control Panel. Within Windows Credential find connection to TFS and remove it, or edit it if you like. After more that one year of development, finally GPdotNET v2 has been finished and released. Unlike previous this version is cross-platform and cross-OS application. Many post has been published during the implementation, so almost any aspects of the application are announced and described. With this post I can only say I am very happy and proud. The release version comes with Click once installation package so by installing once you can get the latest update first time you run the application after update is uploaded. As I have announced earlier Mono version of the application is published at http://code.google.com/p/gpdotnet/, so if you want to run application on Fedora, or MAC, or any other OS which supports Mono framework please go to the site and download the source code, compile it and run. Go to http://gpdotnet.codeplex.com and grab you version of the application.